The prestigious law firm Skadden, Arps, Slate, Meagher & Flom LLP and Affiliates (boasting more than 1700 attorneys who practice in more than 50 areas) is an important supporter of the Animal Legal Defense Fund’s work. Seven professionals from Skadden’s California offices – Doug Smith, Max Hirsch, Kelsey Leeker, Candice Spoon, Catherine Thompson, Or-el Vaknin, and Suzanne Van Arsdall – compose the team working on the Animal Legal Defense Fund’s lawsuit against Barkworks, a pet store chain in Southern California. The lawsuit alleges Barkworks violated California consumer protection laws and misled purchasers of the chain’s puppies. Among Barkworks’ alleged deceptions are misrepresenting its puppy mill breeders as “reputable”, fabricating breeding certificates, and claiming puppies had been repeatedly examined by veterinarians before being sold. 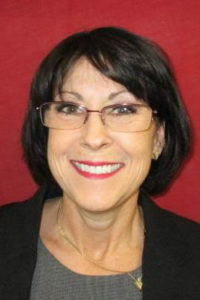 The initial complaint against Barkworks was filed in 2014 but was amended in October 2015 after the Animal Legal Defense Fund received documents indicating Barkworks’ practices were widespread and learning about numerous pet store patrons who had to take their puppy for emergency veterinary treatment days, and sometimes only hours, after bringing the puppy home. The Animal Legal Defense Fund is committed to fighting puppy mills on multiple legal and legislative fronts. 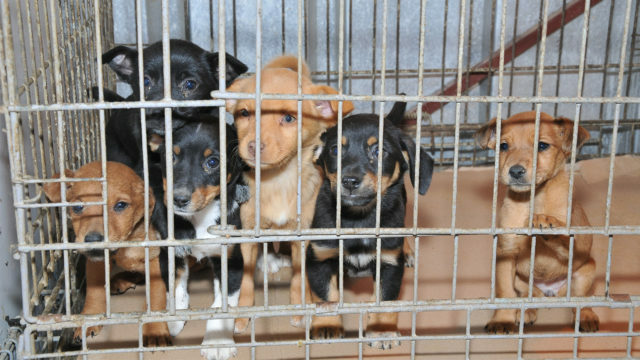 This important case seeks justice for the puppy mill industry’s many canine and human victims. Doug Smith is an experienced litigator whose practice areas include securities, civil and criminal insider trading, antitrust, and tax-related class actions. Doug is deeply committed to pro bono work. In 2017, he received the State Bar of California’s Jack Berman Award of Achievement in recognition of his exemplary pro bono service as a young lawyer. He serves on the boards of nonprofits Reframe Labs, Inc. and The Samburu Project. Supervising the Barkworks team at Skadden, Doug has worked extensively on the case including taking and defending depositions, drafting briefs, and arguing motions. Initially, Doug was asked only to oversee the Barkworks case after the departure of another associate. But he was inspired to take a more active role upon learning about the tragic stories of numerous Barkworks patrons and their dogs. He’s enjoyed coordinating with the staff at the Animal Legal Defense Fund and working with people who care deeply about the case. Doug decided to become an attorney after being exposed to the law during his internships at the White House, the Department of Justice, the U.S. Senate, and the U.S. House of Representatives. Immediately after law school, Doug worked in Skadden’s antitrust group in New York. 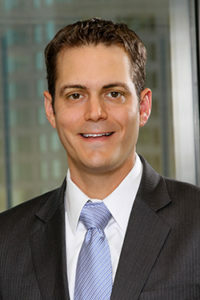 After departing to clerk for judges at the United States Court of Appeals, the Colorado Court of Appeals, and the Colorado Supreme Court, Doug rejoined Skadden at its Los Angeles office in the general litigation group. For the past five years, dogs have been a major part of Doug’s life. He adopted a Labrador/border collie mix named Destiny with whom he went on many adventures including hiking 11 mountains over 14,000 feet in Colorado and glissading down snowfields. Today, he lives with River, another Labrador/border collie mix rescued from San Diego. 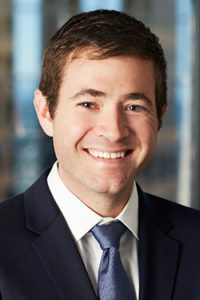 Max Hirsch is an associate in Skadden’s litigation department. Max has contributed significantly to the Barkworks case on tasks ranging from taking depositions, drafting briefs, interviewing witnesses, to arguing motions. Additionally, he’s served as the Plaintiffs’ spokesperson, overseen discovery, and conferred with opposing counsel. Max was inspired to become a lawyer as a high school student reading landmark Supreme Court cases and recognizing the impact that lawyers make. He appreciates the opportunity that pro bono work offers attorneys to champion great causes. Max credits the Barkworks case with giving him fantastic opportunities as a junior attorney and the chance to fight for animals, specifically dogs, who play an important role in his life. A lifelong lover of animals, Max connected with animals at an early age. Growing up, his home always had at least one canine family member. Max shares his home with two rescue dogs, Ophelia, a five-year-old Maltese/poodle mix, and Lady Macbeth, a three-year-old terrier mix. Assistant Managing Law Clerk Candice Spoon has worked in the legal field for over two decades. She grew up with animals and raised her children with dogs, understanding that caring for animals can teach us patience and kindness. Pro bono work has always been important to Candice, but her involvement has grown since she joined Skadden. 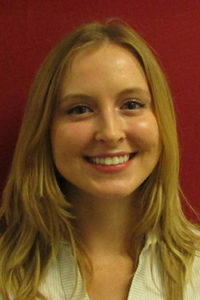 On Barkworks, Candice has assisted with the preparation of pleadings and managed deadlines for the team. Presently, she does not have any companion animals which allows many wild animals, including jack rabbits and quail, to enjoy her backyard. 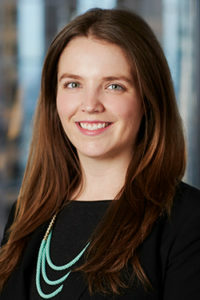 Catherine Thompson is an associate in Skadden’s litigation department. 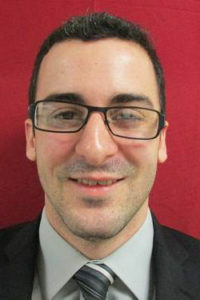 Barkworks was one of the first cases that Or-el Vaknin worked on as a legal assistant at Skadden. Or-el cites Barkworks as a highlight of his Skadden career because it’s given him the opportunity to contribute to an important cause and the chance to learn more about the field of animal protection. As a member of the Barkworks team, he has supported Skadden attorneys by preparing materials and keeping records. Or-el lives with Bella, a pit bull terrier/border collie mix that he adopted as a puppy. Suzanne has been a legal assistant at Skadden for several years and recognizes the critical role that pro bono work plays in the legal field. Growing up in a rural area, Suzanne witnessed animal abandonment regularly, and her family took in many abandoned animals. She’s grateful that Skadden encourages a strong focus on pro bono work and that she’s been able to participate on cases like Barkworks. In particular, she appreciates the opportunity that the Barkworks case has given her to contribute substantive work, such as conducting legal research and assisting with filings, on an issue so important to her personally. She lives with her sighthound mix, Chuck. 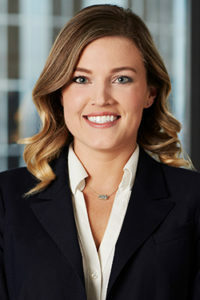 Kelsey Leeker is an associate in Skadden’s litigation department. The Animal Legal Defense Fund deeply appreciates the pro bono support of legal professionals across the country. 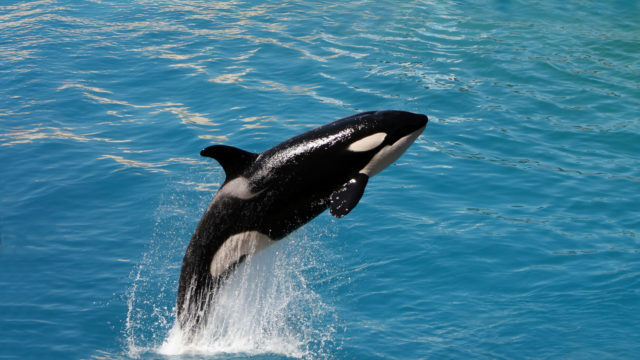 In this continuing series of spotlights, the Animal Legal Defense Fund commends the contributions of Doug Smith, Max Hirsch, Kelsey Leeker, Candice Spoon, Catherine Thompson, Or-el Vaknin, and Suzanne Van Arsdall.